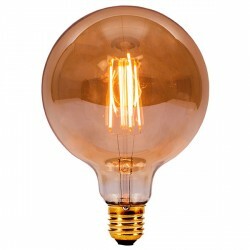 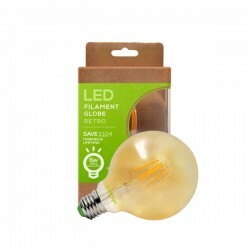 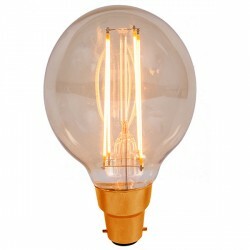 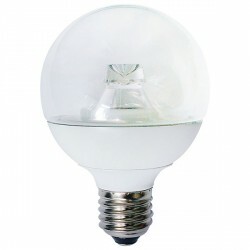 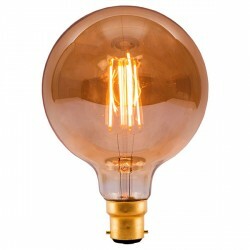 Like LED GLS bulbs, the LED Globe Lamps available here at UK Electrical Supplies also combine the traditional incandescent look with the efficiency of LEDs. 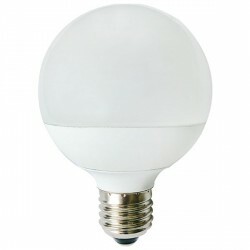 Their small size and attractive design make these LED globes (also known as golf balls) ideal for compact light fittings and decorative lamps. 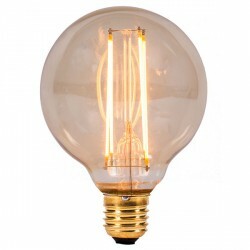 Our stock of energy-saving globes includes both dimmable and non-dimmable options from leading manufactures, like Crompton, Sedna, and Bell. 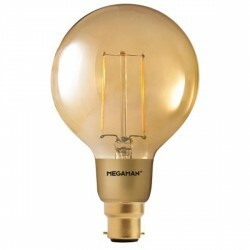 So, if you are looking for quality lighting solutions, you are sure to find them here.